The Asus Nexus Player set-top box was unveiled by Google alongside the Nexus 6 phablet and Nexus 9 tablet earlier this month. While the console will become available in the US in early November, it looks like it may take its sweet time reaching Europe. 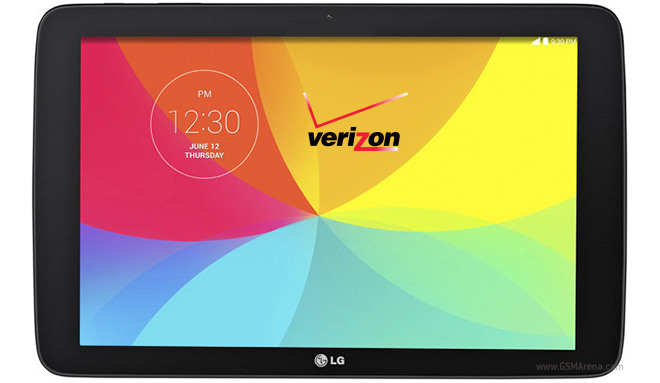 LG G Pad 10.1, 8.0 and 7.0 were launched earlier this year as affordable Wi-Fi-only slates. Later we heard LG is prepping LTE-enabled flavors of those slates and shortly after we saw LG G Pad 7.0 LTE kicking off on AT&T, while the LTE-capable LG G Pad 8.0 went global. The maker of wearable devices Fitbit has a smartwatch with built-in GPS on the way. 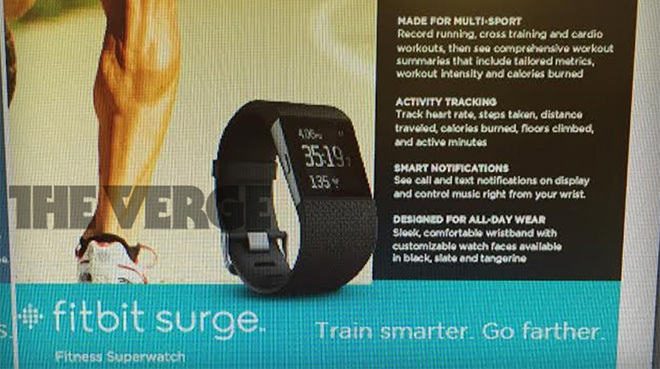 Dubbed Fitbit Surge, the device will reportedly be released in the coming weeks. 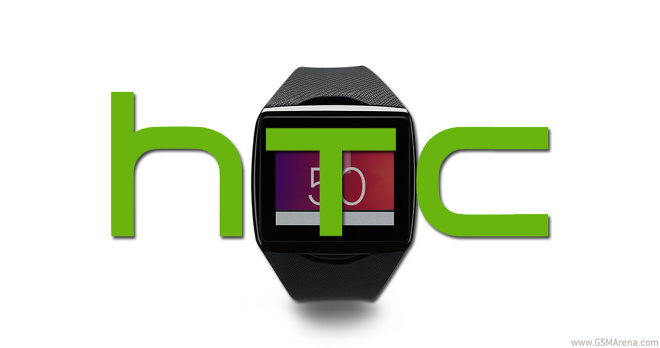 According to a report in Forbes, Microsoft is about to launch a wearable device in the coming weeks. 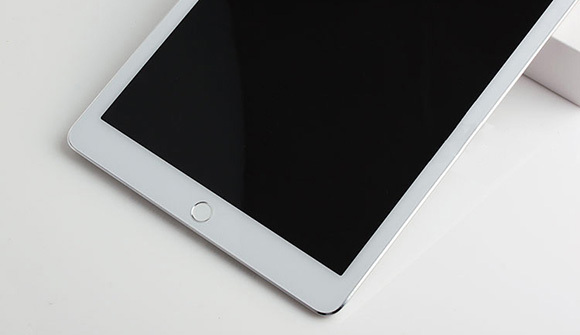 The gadget will reportedly hit the shelves in time for the holiday shopping season. 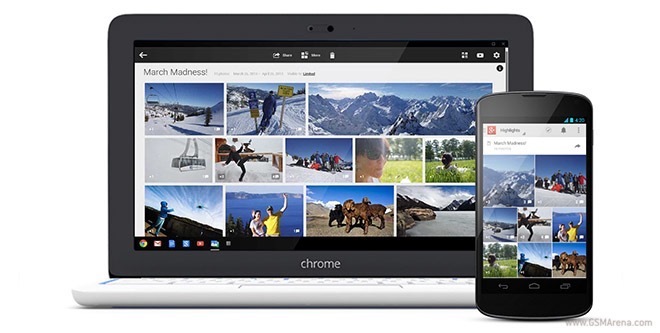 Android and Chrome OS just took another step to becoming unified. According to a report in The Wall Street Journal, the search giant appointed the VP of engineering for Android, Hiroshi Lockheimer to also lead the equivalent Chrome team. 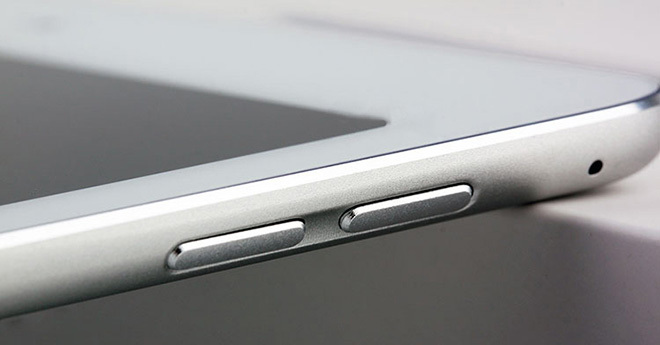 According to a report by The Daily Dot, Apple will unveil new iPad models next month, on October 21. The latest OS X Yosemite is also expected to launch on the same date. 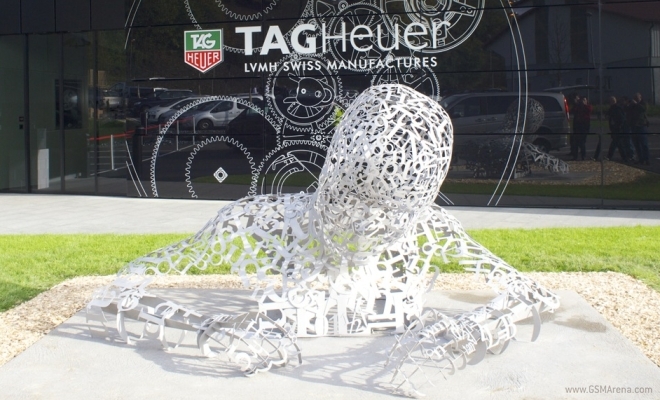 Word is that French luxury group LVMH is planning to release a smartwatch through its TAG Heuer brand. 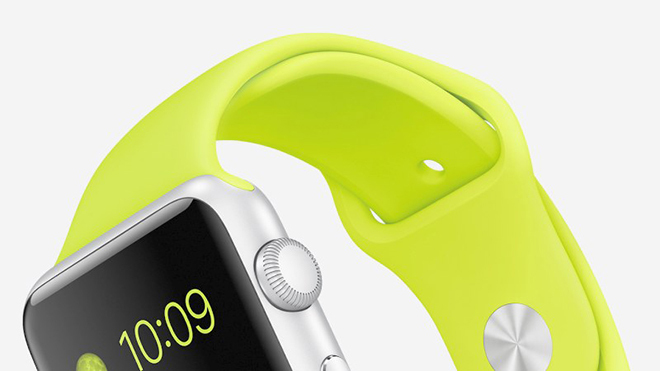 Despite the fact that the Apple Watch is yet to arrive, rumors about its successor already began circulating. According to a report by Reuters, future iterations of the wearable device will pack more sensors. 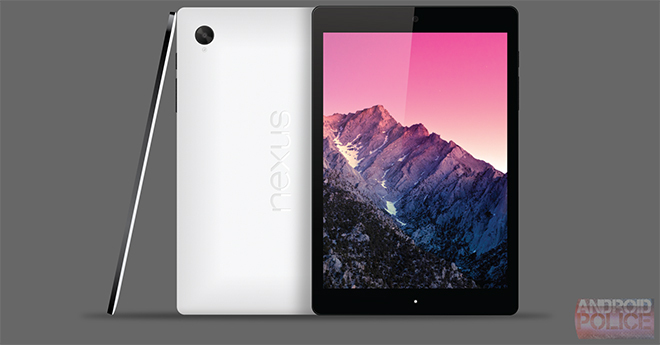 NVIDIA accidentally dropped the HTC Nexus 9 name in a legal document. The juicy bit appeared in the company’s lawsuit against Qualcomm and Samsung. 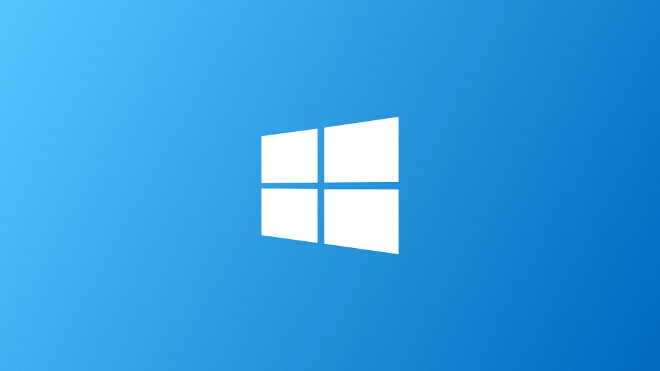 According to a report in The Wall Street Journal, Microsoft is near a deal to acquire the Swedish company Mojang AB. 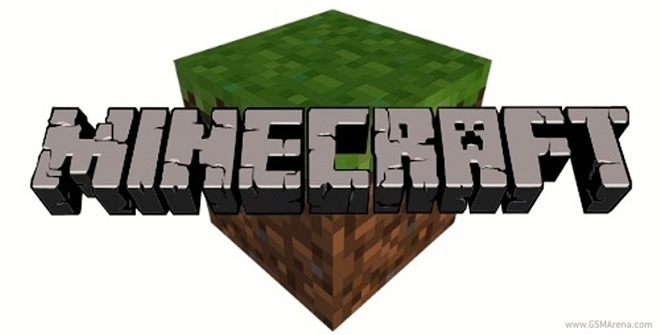 The studio sits behind the ultra-popular video game Minecraft. An upcoming 7-inch tablet listing has been spotted on the US FCC website that indicates that LG is readying a new Nvidia Tegra-powered tablet in the compact range.